Stock markets in Asia were largely even in Tuesday trading, a day after a huge selloff in China was followed by big slumps in European and U.S. stocks. 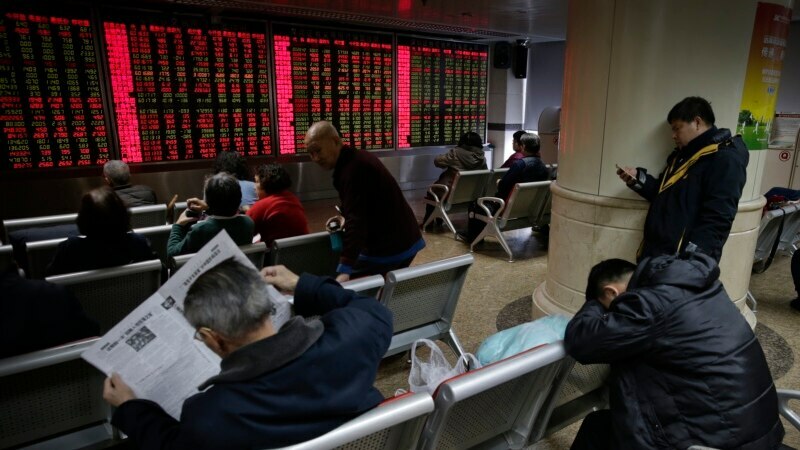 Indexes in China opened sharply lower Tuesday, but quickly rebounded in the first half-hour and fluctuated just above and below Monday’s close. There was no such rebound Monday when Chinese stocks plummeted around 7 percent and prompted officials to stop trading for the day in Shanghai and Shenzhen.